Michael Avenatti has been arrested in Los Angeles on suspicion of domestic violence. Avenatti is best known as the spotlight-thirsty and Trump-baiting attorney for Stormy Daniels, in a matter involving President Donald Trump. Avenatti is a perennial cable news guest, and until today, an aspiring Presidential candidate making the political rounds. He is currently in Los Angeles police custody as of Wednesday afternoon. A report on the incident in the Century City area was taken on Tuesday, said Los Angeles police. News of Avenatti's arrest was first reported by TMZ. “Avenatti's office did not immediately respond to a request for comment” by BuzzFeed News. A law enforcement source says on Tuesday, Avenatti "kicked her out of the apartment" and that's presumably when the alleged domestic violence occurred. We're told she went back to the apartment on Wednesday to retrieve her belongings and called police to stand by in case things got heated. They've been married since 2011. He filed for divorce in 2017. 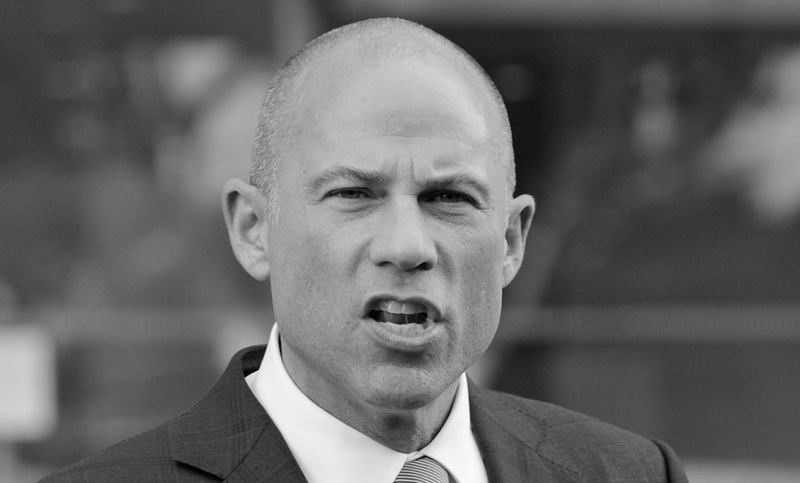 Is Avenatti going to represent himself? That — that sounds exactly what he’d do. Ain't gonna be you, Sweetie.